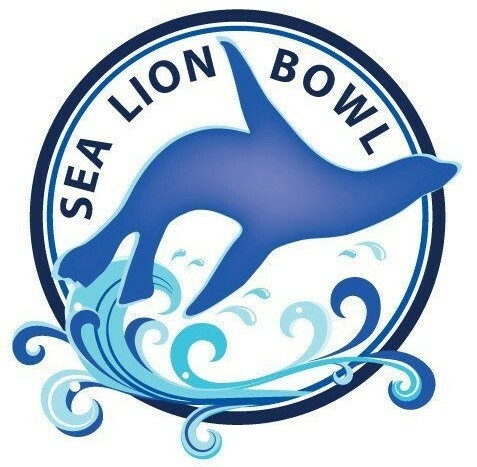 The regional competition, the Sea Lion Bowl, will take place at CSUMB’s Tanimura and Antle Family Memorial Library from 8 a.m. until 6 p.m., with the winner moving on to the 2019 National Ocean Sciences Bowl finals competition April 11-14, 2019 in Washington D.C. The National Ocean Sciences Bowl, a program of the Consortium for Ocean Leadership, is an academic competition and program that addresses the national gap in environmental and earth sciences in public education by introducing and engaging high school students to ocean science. The goal of the program is to prepare students for ocean-science related and other STEM careers while helping them become knowledgeable citizens and environmental stewards. The Consortium for Ocean Leadership (COL) is a Washington, D.C. nonprofit organization that represents the leading public and private ocean research education institutions, aquaria and industry with the mission to shape the future of ocean science and technology.